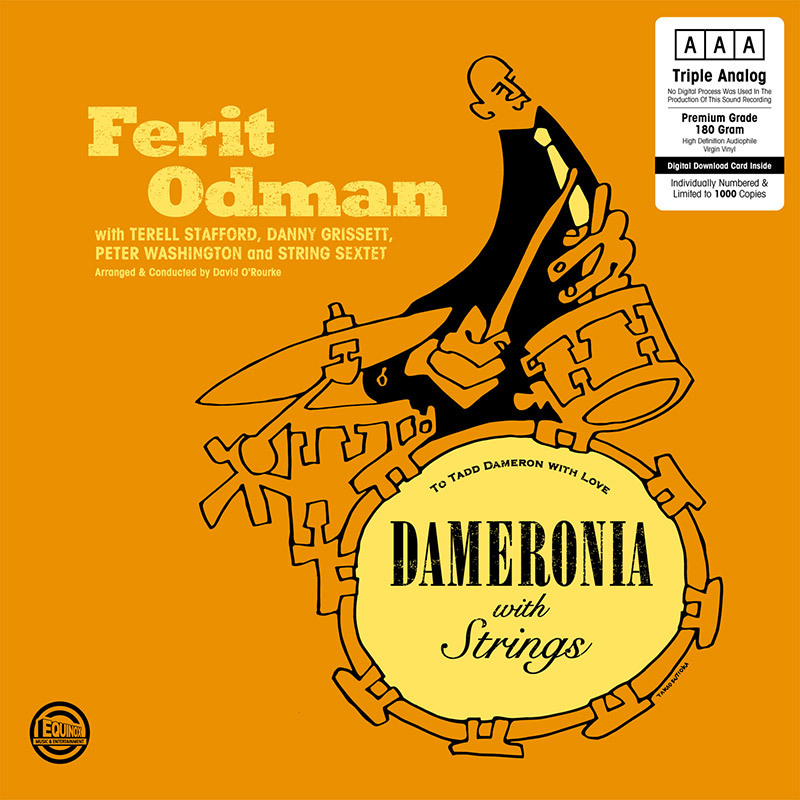 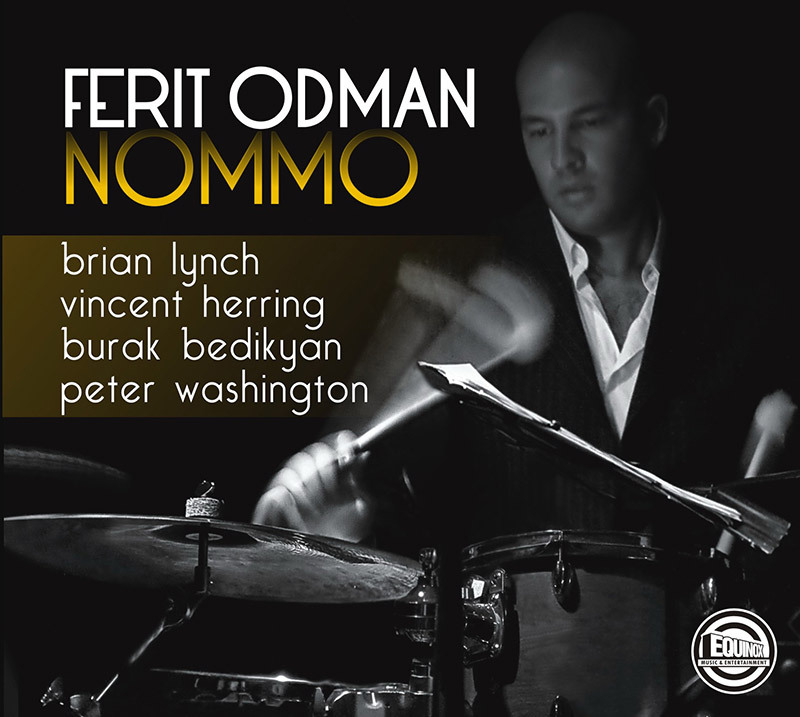 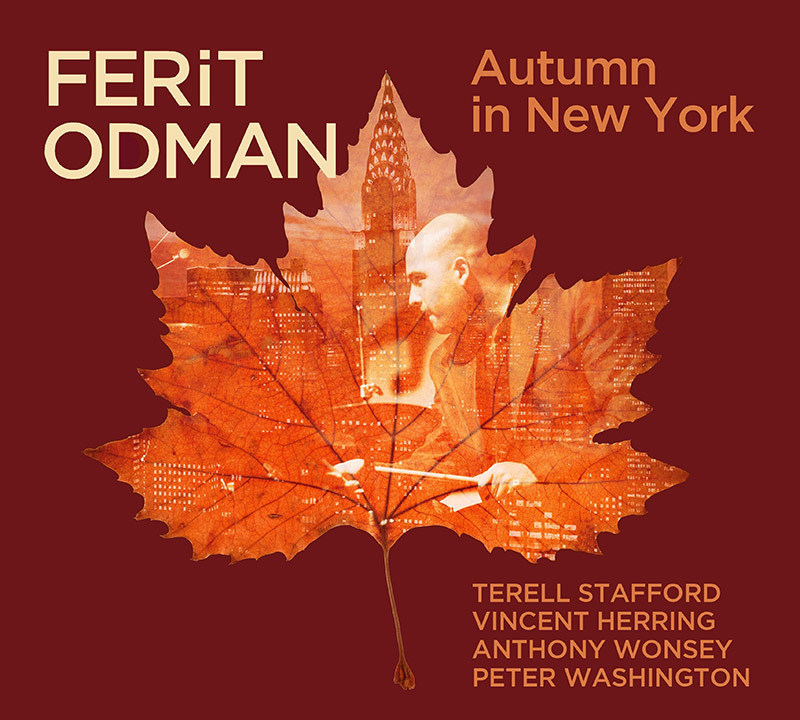 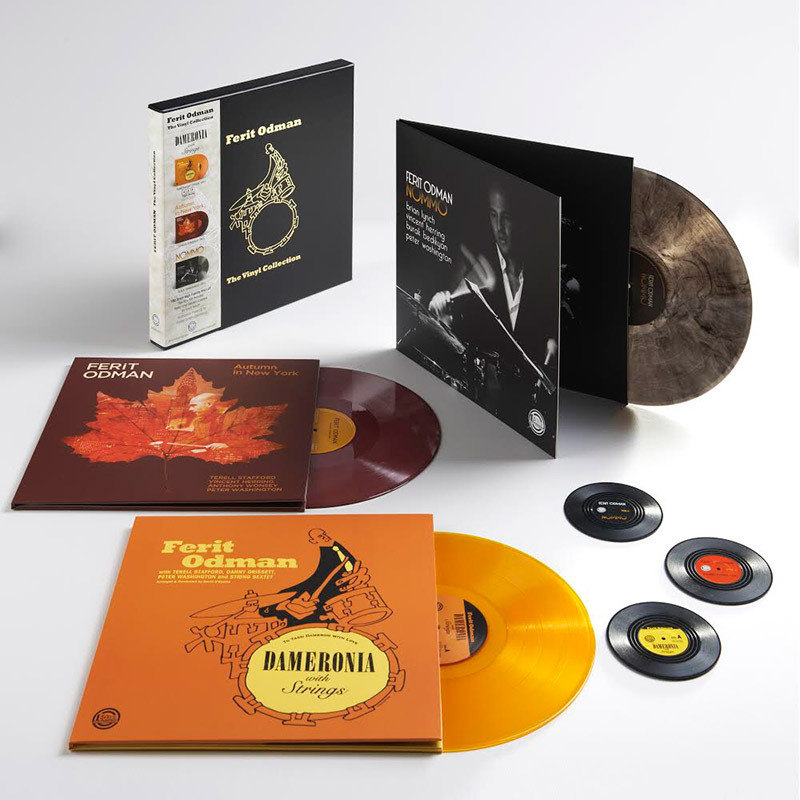 Ferit Odman is an on demand and busy jazz drummer based in Istanbul. He started his music studies in Sweden as an AFS exchange student (1999), got a full scholarship to get his B.A. 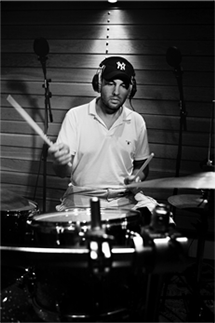 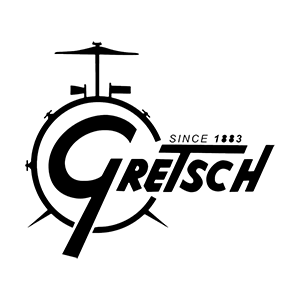 in Music at Istanbul Bilgi University (2001), attended the School For Improvisation workshops in NYC (2004), and has been granted a Fulbright Scholarship to further build on his studies at William Paterson University (2006). He spent / played two years in NYC and holds a M.M. 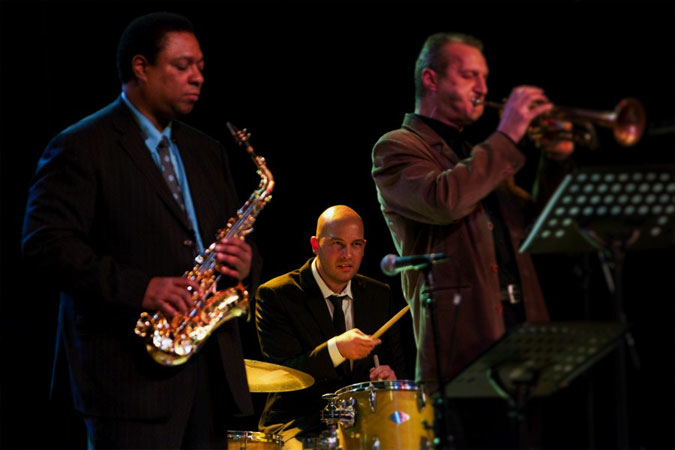 (Master of Music) degree in Jazz Performance. 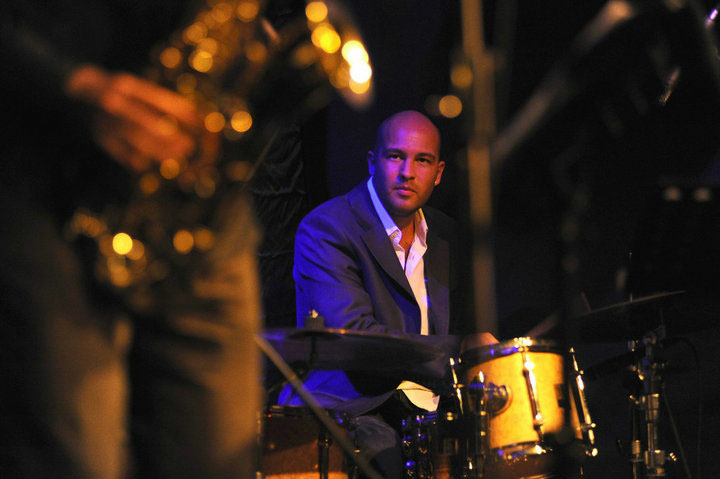 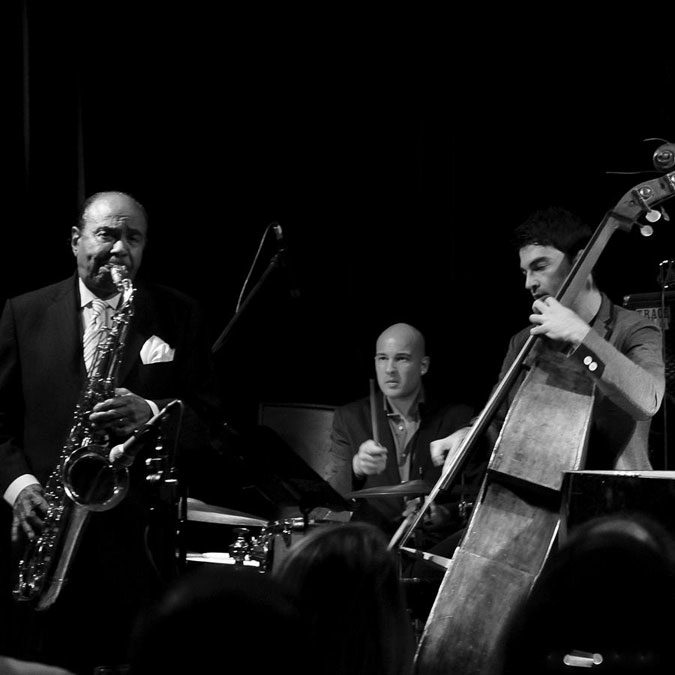 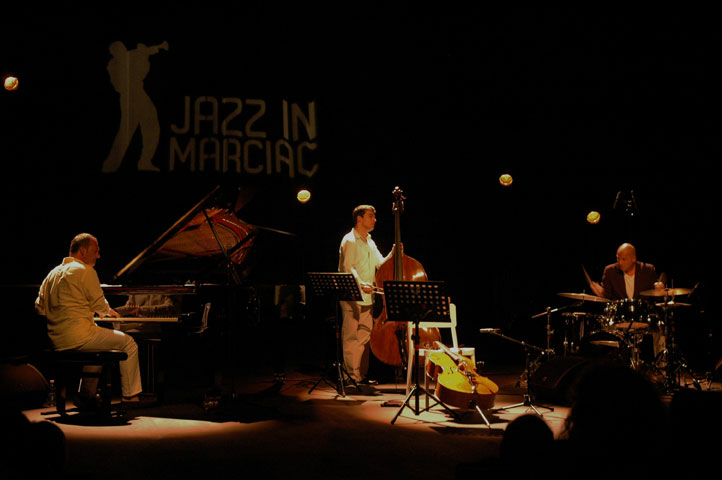 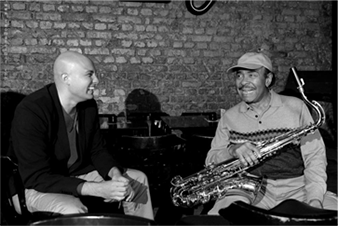 He became heavily entrenched in the Turkish jazz scene at a young age and recently performs with many jazz musicians, while leading his own quintet and touring around Europe.